The company I joined in November (more about this another day!) has a product that was developed in AngularJS 1.x. 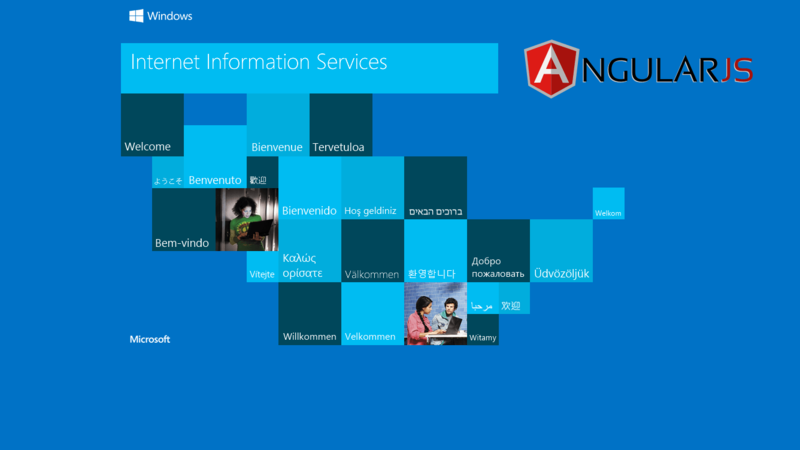 Not Angular, AngularJS - one of these things is not like the other! This means that I've had a new framework to get a handle on, along with understanding the business, the people and everything else. One of the things I dislike, though that's perhaps too strong a word, is the way paths inside an AngularJS single page application form part of the fragment part of the URI, rather than the "real" path. One of the things I've discovered whilst digging around in AngularJS is the fact that it can take advantage of the HTML 5 History API in its "HTML 5 Mode" feature. This means that it'll transform the URLs in the address bar from ones that look like https://example.org/index.html#/path/to/a/part/of/the/app to https://example.org/path/to/a/part/of/the/app. The reason that this interested me is I immediately wondered what would happen if you pressed F5, i.e. the server ends up being given a path it doesn't know about. When I say wondered, I knew exactly what would happen but wanted to work out what the solution was. This rule simply tells IIS to map any requests that aren't for a file that exists, or a directory that exists, back to the root of the application. Because the action specified is "Rewrite", the server responds to the requested URL with the content from "/", rather than returning an instruction to the browser (via an HTTP 301/302 redirect) to request the content from a different URI. If we didn't tell IIS to only redirect URIs that don't exist on disk, all the CSS, scripts, images, etc, that we request would also result in the markup of the AngularJS app being returned!